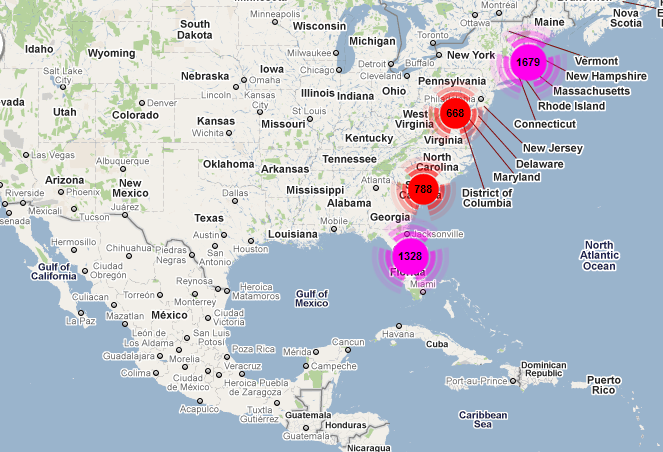 My iPhone tracker map as of May 5, 2011 (goes back about a year). For more information about how I did this scroll down below the picture. Note that if you update to iOS 4.3.3 this "bug" will be removed and you will lose your history. So export the file now before you do that! Personally I think it's cool!